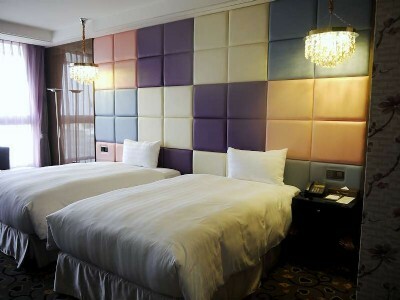 Sun Hao International Hotel is located in Douliu, Yunlin. It is only 5 min drive from Douliu Railway Station, 30 min drive from Yunlin High Speed Railway and Highway No.1. 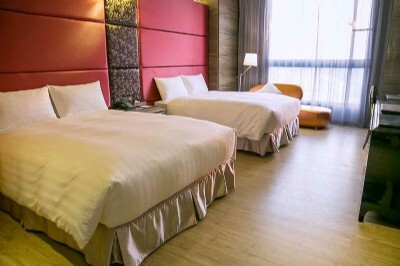 The hotel is the first and only international tourism hotel in Yunlin. The rice decoration represents the original industry of the corporate. 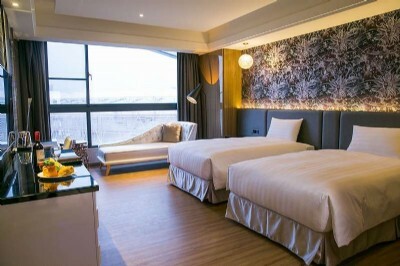 Maintaining the same core industry value, Sun Hao is dedicated in providing the best service and the best accommodation experience.